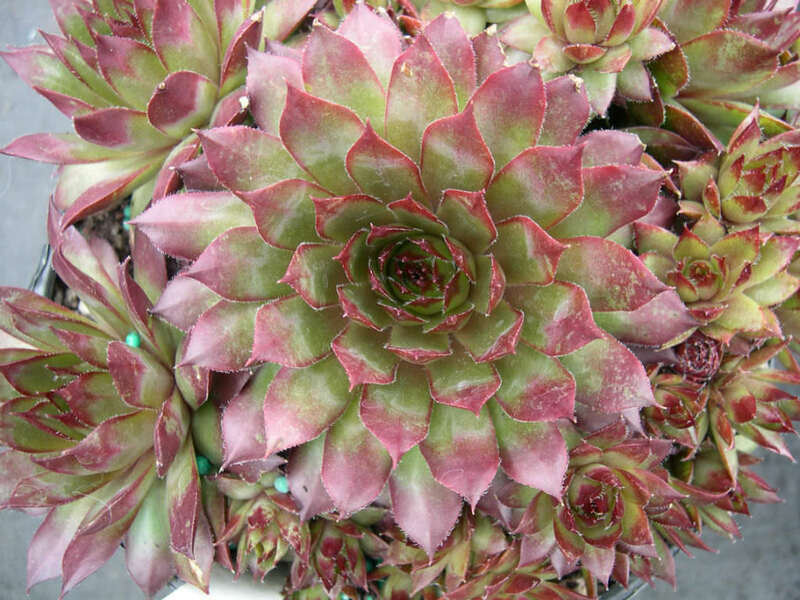 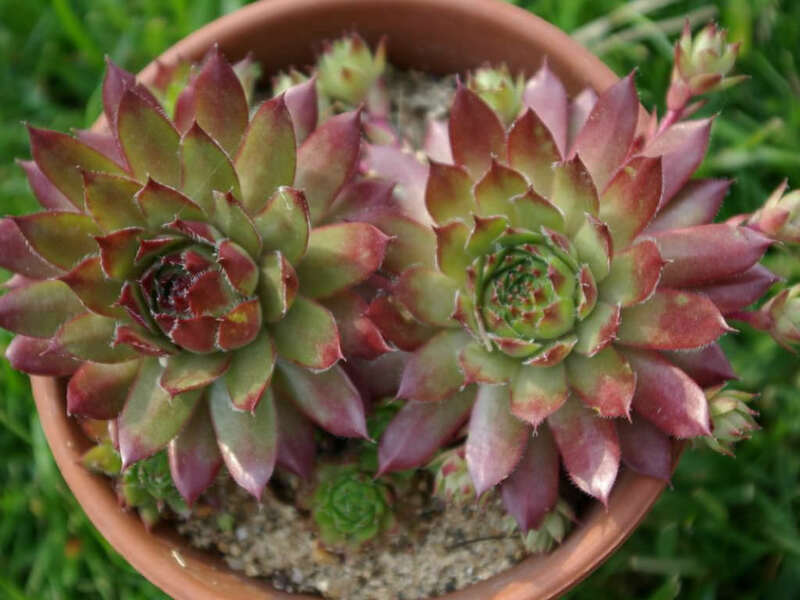 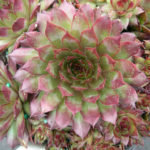 Sempervivum ‘Glowing Embers’ is a beautiful, rosette-forming succulent up to 3 inches (7.5 cm) tall and up to 6 inches (15 cm) in diameter. 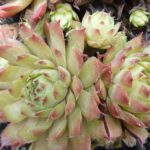 It is one of the most strikingly colored in summer. 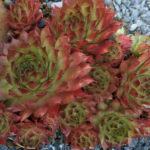 All bronze in winter, a green heart in spring and glowing orange-red tips in summer. 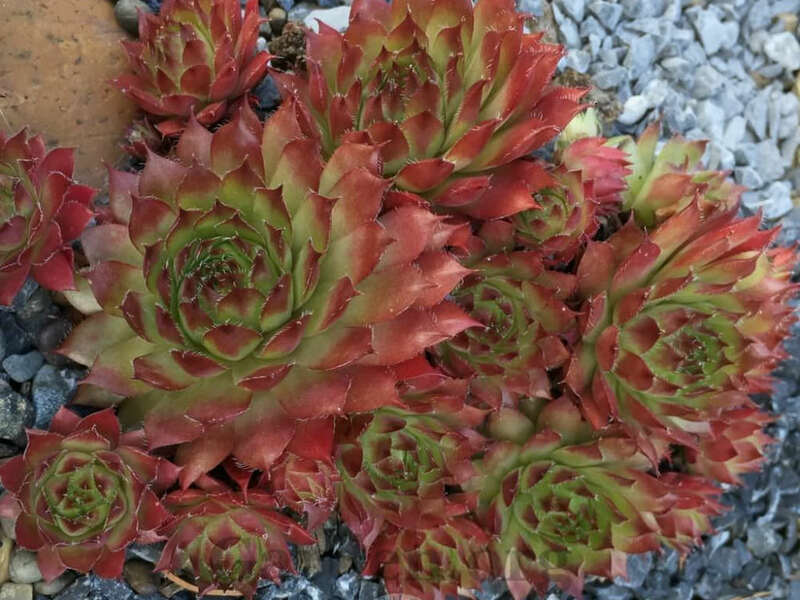 The flowers are rose-red in color. 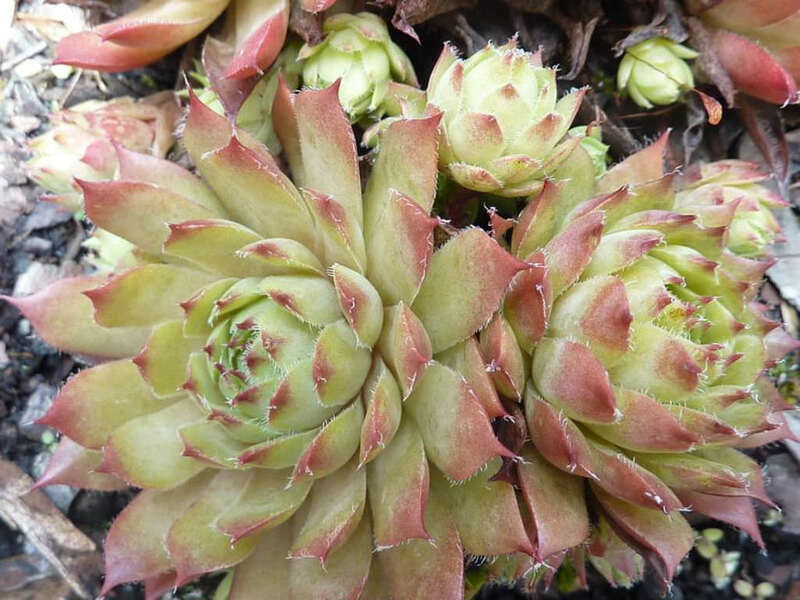 USDA hardiness zone 4a to 10a: from −30 °F (−34.4 °C) to 35 °F (+1.7 °C).